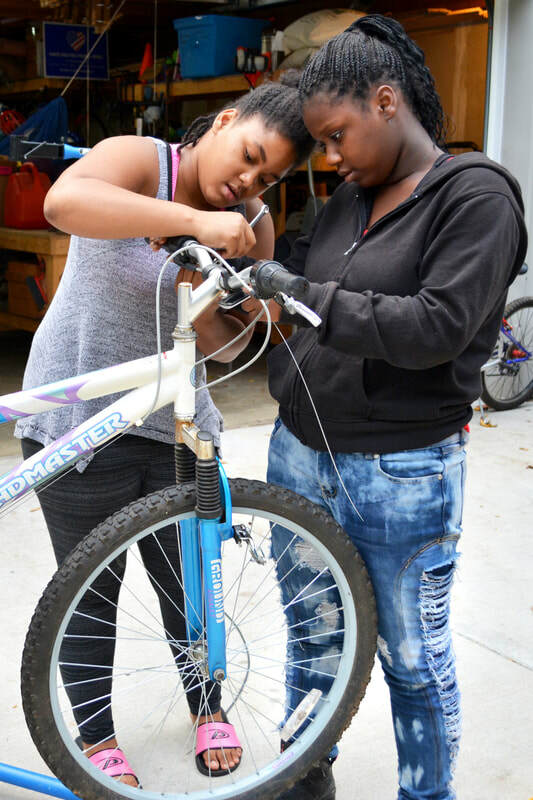 ﻿﻿As young people grow, they develop critical behaviors, skills, and perspectives that will determine how they navigate their lives. 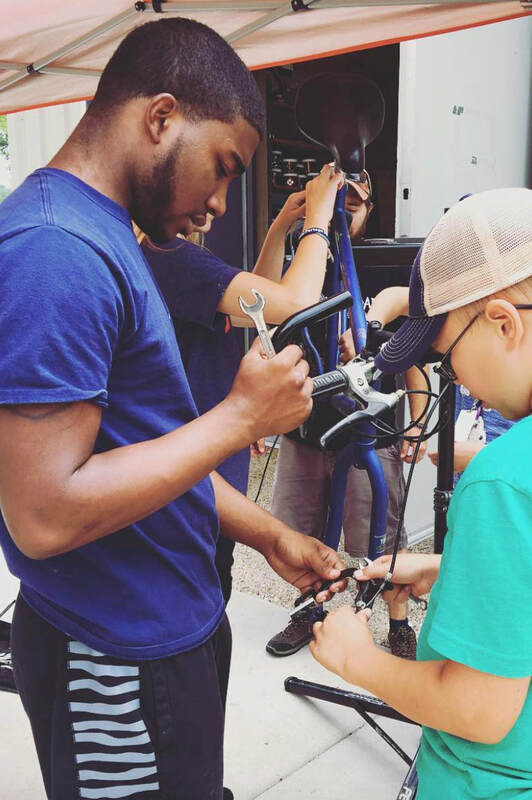 At Open Roads we focus on providing students with tools and the skills necessary to create a self-identified path towards self-sufficiency and success. 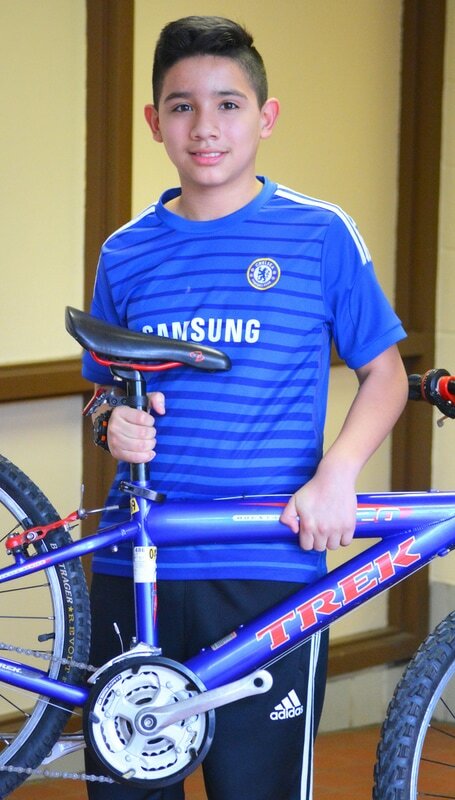 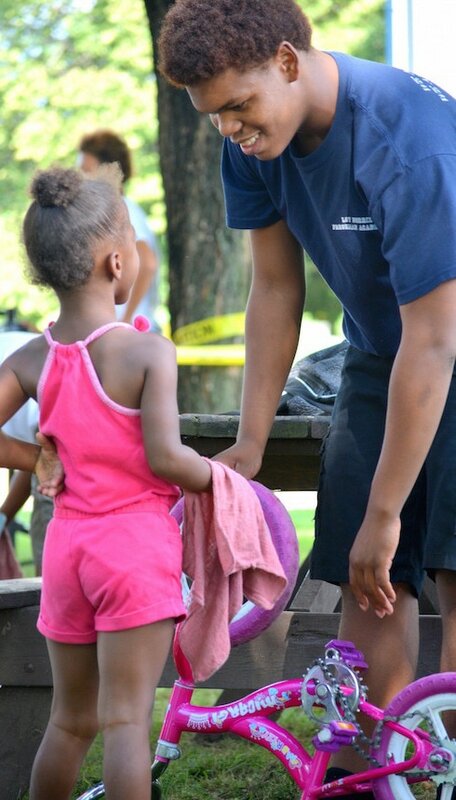 We host a variety of youth development bike programs throughout the Kalamazoo community all year long to do just that!